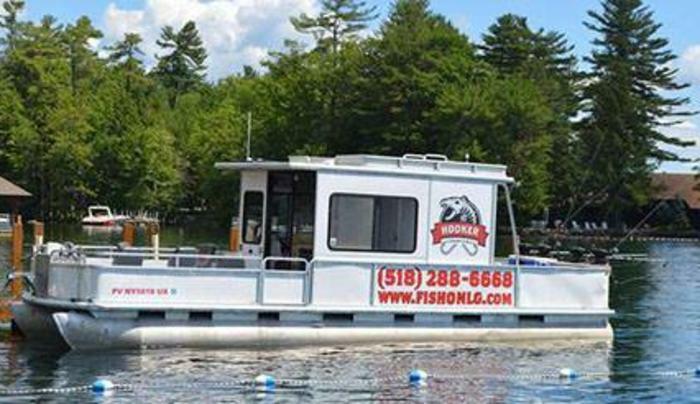 New York State Licensed guide, Home of the 4 hour Bass Charter on Lake George. 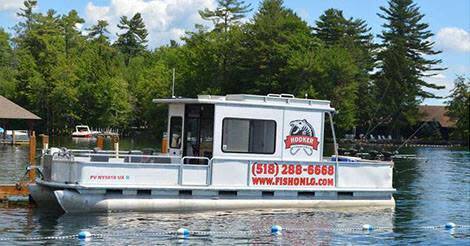 Fish for lake trout, land-locked salmon, smallmouth and largemouth bass. Underwater cameras, all equipment provided. Thursday Night Fireworks cruises during July and August, by reservation.